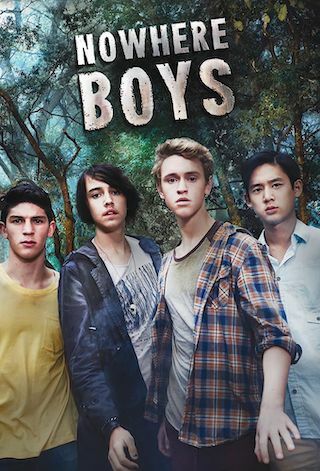 Nowhere Boys is an Australian 30 minute scripted science-fiction television series, which kicked off on November 7, 2013, on ABC ME and is broadcast every Friday at 18:20. The show is currently in its 4th season. ABC ME opted not to pick up Nowhere Boys for Season 5. Nowhere Boys officially canceled on ABC ME. Sign up to track down your favorite TV shows. Follow the action-packed adventure of four teenage boys who return from a school excursion to discover they're stuck in a parallel world into which they were never born.